Hey Daniel, thanks for your great blog! Quick question: how do you capture internal audio, let’s say some streaming in the browser or a dialogue in a film? I’m running macOS Sierra. Anton, in order to capture internal audio, you need to change signal routing using a special tool. 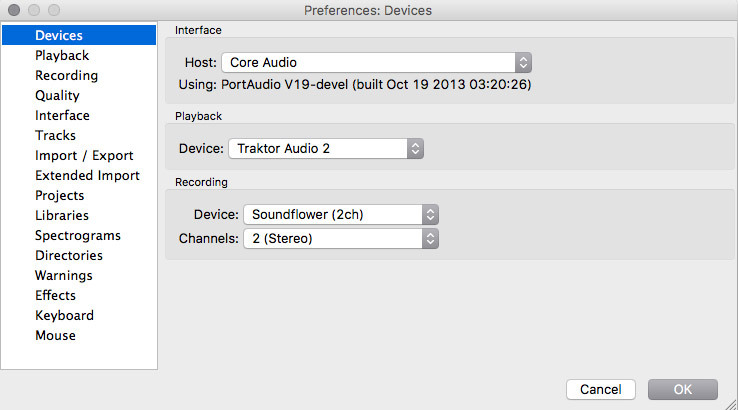 There are quite a lot of such tools out there, but among the others, I’d recommend checking out “Soundflower” — it’s a free, open-source, and tiny system extension. And that’s pretty much it. 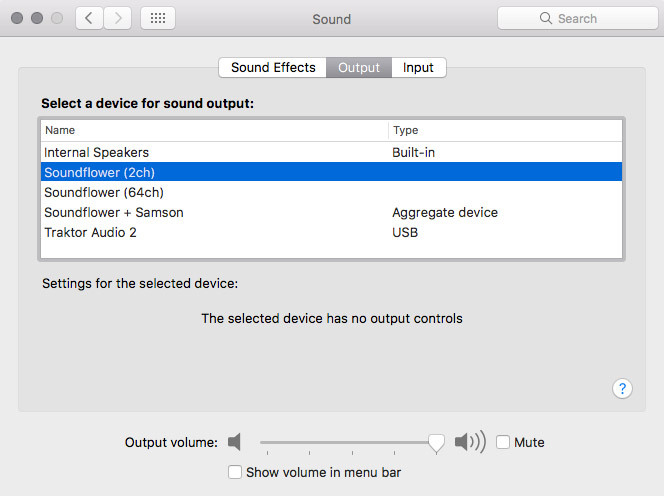 Once you hit the record button, it should start recording any sound that is coming from applications on your computer.